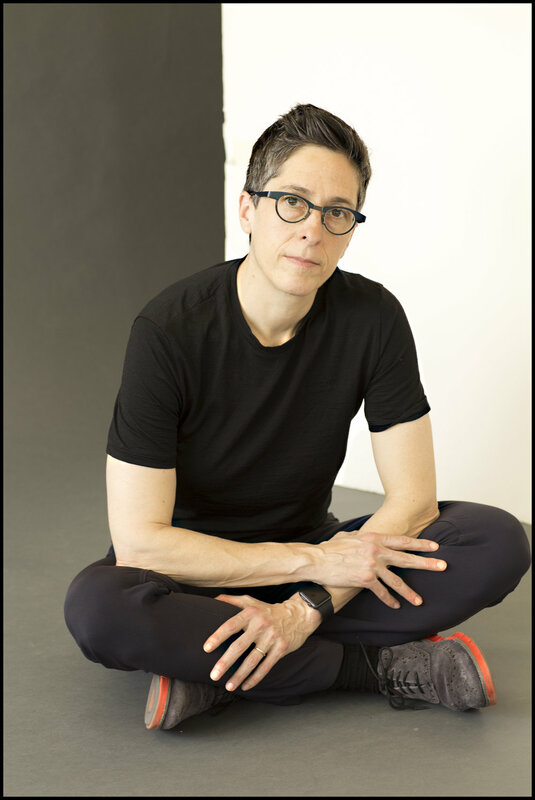 Join us for the capstone event of our Pulp Culture Comic Arts Festival and Symposium at 6pm on October 21, 2017 - a live interview with comics legend and MacArthur Fellow, Alison Bechdel. In 2006 she published Fun Home: A Family Tragicomic. Time magazine named it the Best Book of 2006, describing the recursive investigation into her closeted bisexual father’s suicide “a masterpiece about two people who live in the same house but different worlds, and their mysterious debts to each other.” Fun Home was adapted into a musical by the playwright Lisa Kron and the composer Jeanine Tesori. It opened on Broadway at the Circle in the Square Theater on April 19, 2015, and won five Tony Awards, including "Best Musical."